That’s right, Perodua has been putting an average of 1,560 units of the new, third-gen Perodua Myvi on the road a week since its launch in November 2017; marking over 100,000 units on the road to hog the fast lane and flash their headlights on anything that is slower than them. Customer feedback has obviously been mostly positive as well, according to Perodua. Owners are fond of the Myvi’s stylish looks, practicality, ease to drive, low running costs, generous space and advanced features usually only found in more premium cars. The Myvi is the marque’s best-selling model of all time. Since its launch in 2005, it has overtaken the Kancil back in 2013 (708,000 units from 1994 to 2009) to be the all-time best. Collectively, Perodua sold almost 1.1 million Myvis over the three generations. 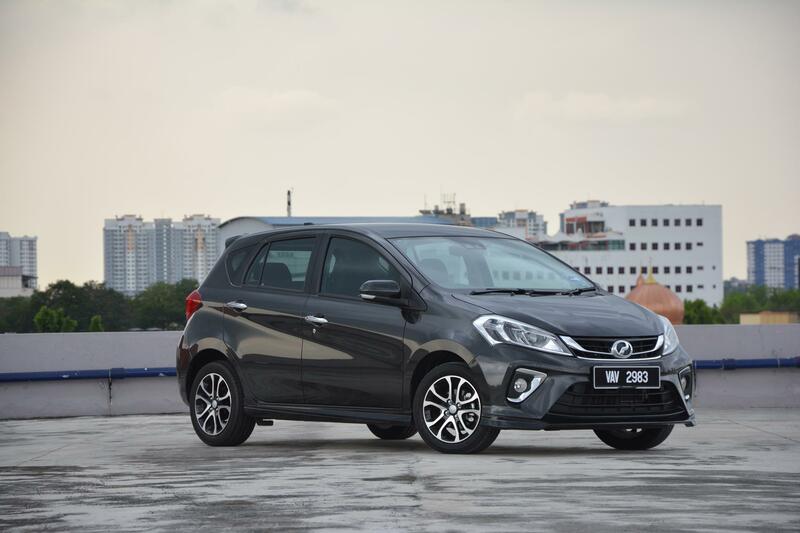 Orders for the current Myvi has reached a cumulative 150,000, helping Perodua close 2018 with a record 227,243 cars sold, making it Malaysia’s leading carmaker for the 13th consecutive year. The company has sold nearly 3.5 million cars since 1994. © MEASAT Broadcast Network Systems Sdn Bhd (240064-A) | All rights reserved.